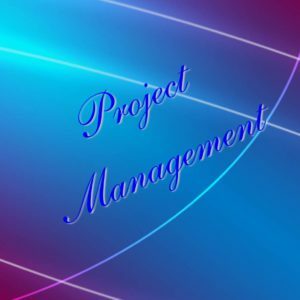 How to successfully manage and run your own project the day after the course. When information is presented to the brain below the level of conscious awareness, it is referred to as subliminal communication. The information is only perceived by the subconscious mind. This way the conscious mind does not reject the messages. 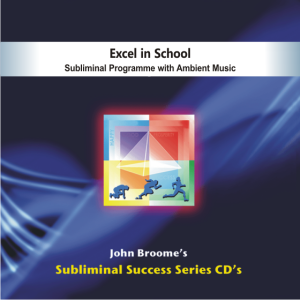 Subliminal audios contain positive affirmations concealed in beautiful music. No spoken words are heard, but the messages are perceived at an unconscious level where they work to cancel negative, self-limiting beliefs and replace them with new positive thoughts. 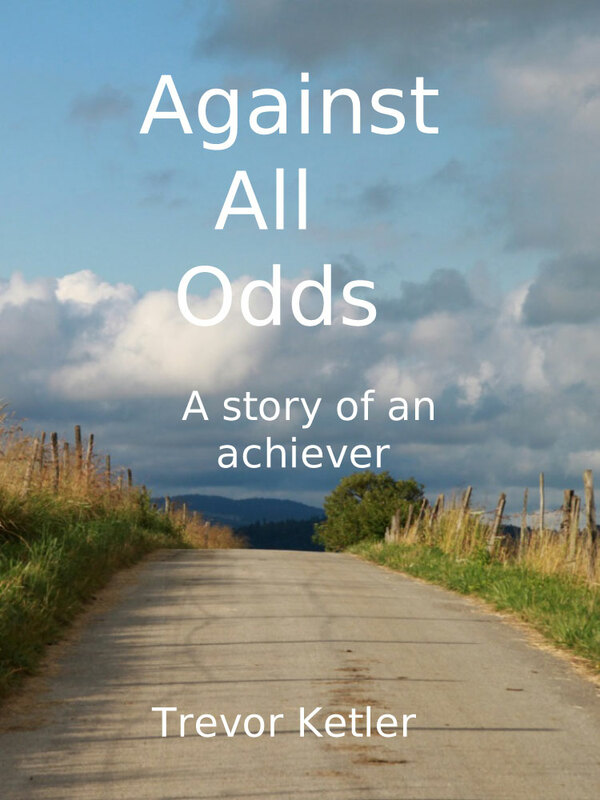 Once freed of self-defeating beliefs that hold one back, lives change for the better. 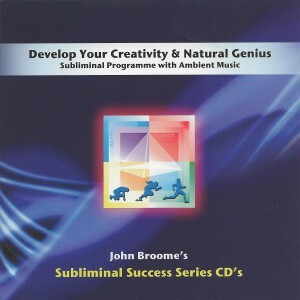 Subliminals are played while working, driving, reading, relaxing or even sleeping. No concentration or active effort is required for the Subliminal CD’s to be effective. In the 1950’s, in a movie called Picnic, the messages “drink Coca Cola” and “eat popcorn” were flashed for just a fraction of a second. Nobody saw anything consciously, but a 58% increase in the sale of Coke and popcorn showed that the messages were picked up by the subconscious and acted on. No legislation is in place prohibiting the use of subliminals in advertising. For best results, play subliminals at least once a day. The more often, the faster and greater the effect. Some users see results within the first few days, for others it may take a few weeks. Subliminals have been produced in South Africa since 2002 by Mind Power, a Centurion based business. They are extensively used in the education environment, the health and wellness industry and in business. Subliminals have been produced in South Africa since 2002 by a Centurion based business. They are extensively used in the education environment, the health and wellness industry and in business.